Andre Emmerich Gallery, New York; Private Collection, Quebec. - Andre Emmerich Gallery, New York; Collection privée, Québec. 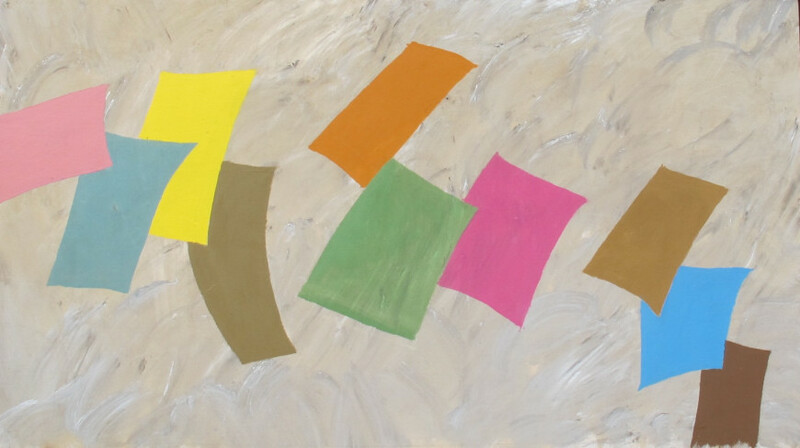 Art Gallery of Ontario, Loan, 1978; Jack Bush Paintings: 1965-1976: an exhibition in honour of the publication of “The Life and Art of Jack Bush,'" André Emmerich Gallery, New York, NY (1984). - Musée des beaux-arts de l'Ontario, prêt, 1978; Oeuvres de Jack Bush: 1965-1976: une exposition en l'honneur de la publication "The Life and Art of Jack Bush," André Emmerich Gallery, New York, NY (1984).